Friends you can check SBS Sr. Sec. 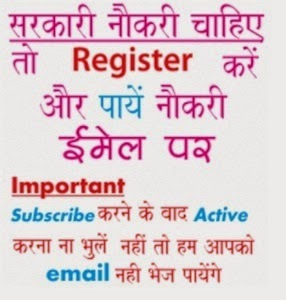 School Recruitment 2019 online as in this portal we will give all latest job notices issued by SBS school in coming months, till you may view previous notifications. Earlier applications are invited from eligible candidates for the Recruitment of Principal, PGT at SBS Senior Secondary School, Karnal (Affiliated to CBSE). The details for post are mentioned below......................Till date i.e. 13th April 2019 there is no job, stay connected with us for latest updates..
A dynamic person with strong administrative skills and proven leadership qualities with minimum 03-05 years experience in an English medium public school.